Following the 2015 Paris Agreement to collectively mitigate the effects of climate change, the One Planet Summit was held on 12 December 2017, which was followed by the Climate Finance Day, recognising the important role played by this key sector. 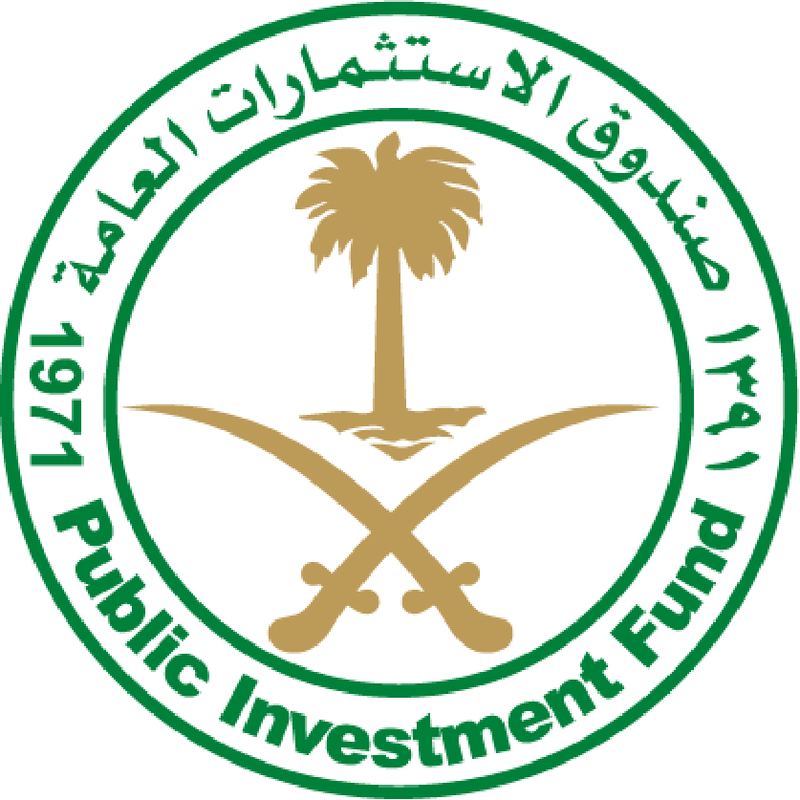 Given both their influence and long-term investment horizons, SWFs are uniquely positioned to promote long-term value creation and sustainable market outcomes. 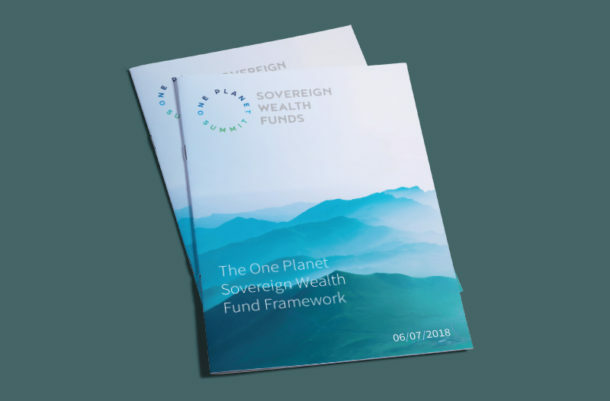 Accordingly, the “One Planet Sovereign Wealth Fund Working Group” was established at the event in order to accelerate efforts to integrate financial risks and opportunities related to climate change in the management of large, long-term asset pools. 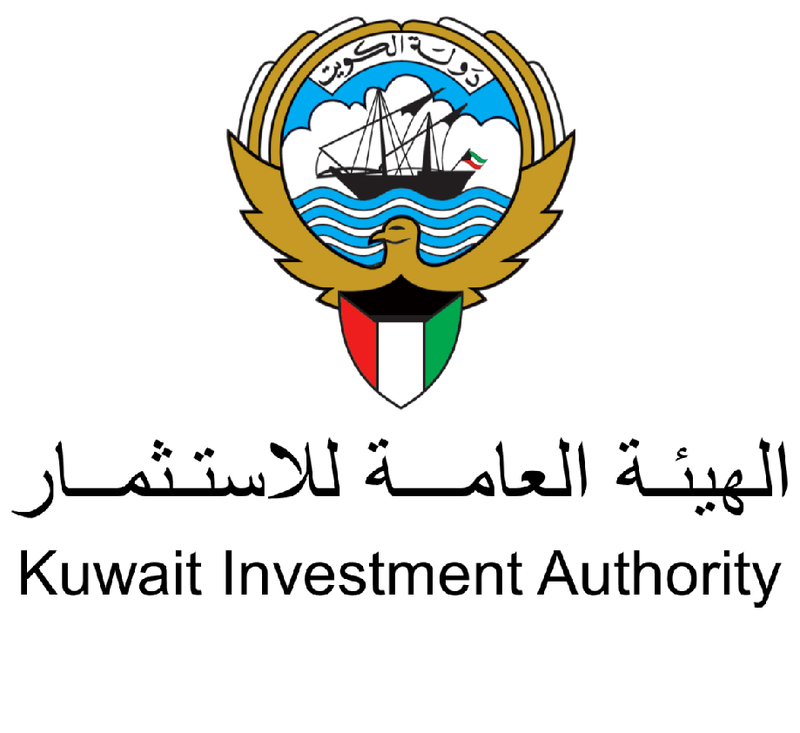 Build on the growing body of practice in the investor community, increase the efficiency in global capital allocation, thereby contributing towards the smooth transition to a more sustainable, low-carbon economy. Build climate change considerations, which are aligned with the SWFs’ investment horizons, into decision-making. Encourage companies to address material climate change issues in their governance, business strategy and planning, risk management and public reporting to promote value creation. Integrate the consideration of climate change-related risks and opportunities into investment management to improve the resilience of long-term investment portfolios. A detailed outline of the aims and objectives of the working group and the principles that guide it. Your email information will not be used to send unsollicited communications or transferred to third parties. For more information see our Data Protection Policy. Merci votre téléchargement est en cours, à bientôt !